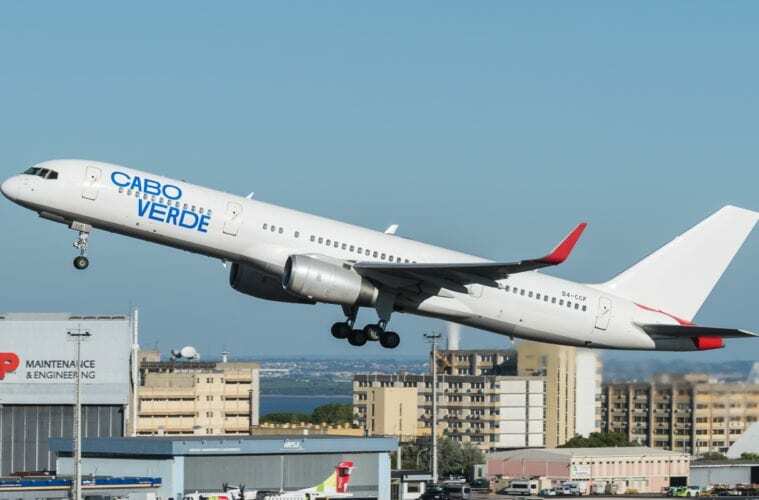 Cabo Verde Airlines resumes operations for Italy this summer, with connections to Sal island and other destinations operated by the airline. According to the document authorized by ENAC, National Aviation Entity, Cabo Verde Airlines will resume operations for Milan Malpensa and Roma Fiumicino airport from 254th of June to the 26th of October. The connection, with scheduled programming for the 2019 season between Italy and Cabo Verde, will have a connection to Sal Island and other destinations of the company. Flights will have weekly frequencies with flights to Sal-Malpensa on Monday/Thursday/Friday/Sunday and Malpensa-Sal on Monday/Thursday/Friday and Sunday. Also, Sal-Rome departing on Tuesday/Wednesday/Saturday and Rome-Sal on Tuesday/Wednesday/Saturday. The airline will operate according to technical licenses issued by the EASA European Aviation Safety Agency as its limitations, when applicable.